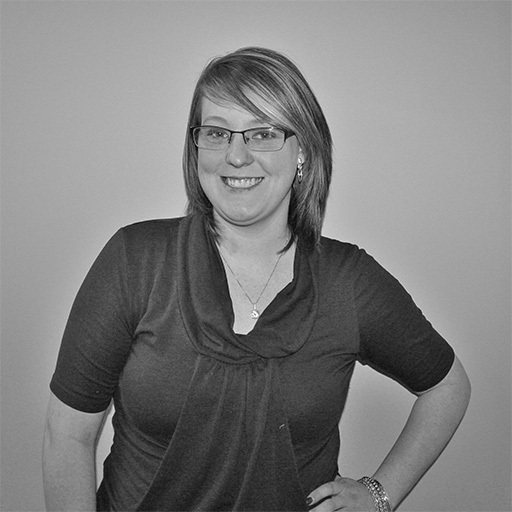 Heather Davis | Spiros Law, P.C. Heather is a receptionist and legal assistant in the Danville office where she executes administrative tasks, drafts legal documents, and answers phone calls and greets visitors. Before coming to Spiros Law, she worked for the Vermilion County States Attorney’s office as a Victim Witness Advocate. Heather lives in Westville with her boyfriend and their three children Damian, Demi, and Dallas. In her spare time she loves to spend time with her family, shop, and watch sports. Go Cubs!